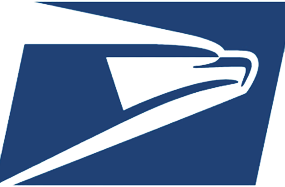 Discount Mail & Postal Services Yuba-Sutter and Butte County | D.M.S. Inc.
Our service helps businesses and organizations both large and small get the most from their postal dollars and improve their productivity by taking advantage of automation, innovation, technology and outsourcing. Discount Mail Service, Inc. is USPS certified and we are the largest pre-sort first class mailer North of Sacramento. We are a family owned and operated business. We have been in business since 1981, and have many customers that have been with us since the beginning. From concept through completion, We are your mailing specialists! As a certified vendor with the United States Post Office, we can ship first class mail at a greatly reduced rate by bar coding and sorting mail at our facility. Essentially, we take some of the work out of it for the post office and are rewarded with a lower postage rate. Most importantly, WE DON'T BILL YOU. Our money comes from our partnership with the United States Post Office. You pay a lower rate, do less work, and can even get money back. The new USPS shaped based rates will increase the cost to send lightweights, flat size mail as much as 50%. In an effort to reduce the impact of increased postage, Discount Mail Services, Inc. is introducing EZ Flats; an innovative system used to capture postage discounts on First Class Automation Flats. 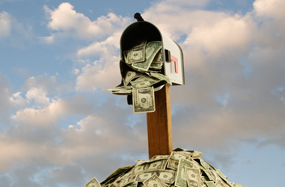 The EZ Flats service offers postage savings, labor savings and improved cost center auditing on flat size mail. Our experienced and professional staff (led by a hands-on owner with over 26 years experience) makes sure you receive the maximum value for every dollar you spend. We ensure your mailing are properly targeted, meet postal requirements, and qualify for the lowest possible postage rates. 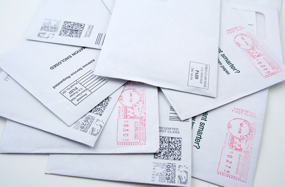 Maximize Postage Discounts: Commingled mailstream increases zip code density and provides clients with greater postage savings and improved delivery. 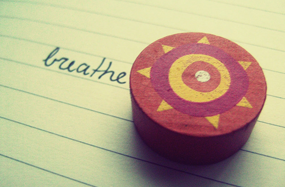 Address Assignment & Verification: Combination of OCR and manual techniques helps boost assignment rates and reduce the percentage of costly rejects. 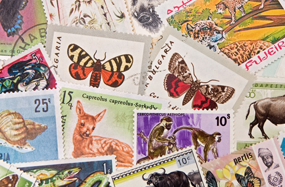 Standard Saver: Save 20% off First Class postage for all qualifying printed material. Our service helps businesses and organizations both large and small get the most from their postal dollars and improve their productivity by taking advantage of automation, innovation, technology and outsourcing. Give us a call to experience working with professionals dedicated to the success of your business. We continually search for new opportunities to help our customers save money and fulfill unmet needs. Our EZ ADDRESS, EZ REPLY, AND EZ MAIL programs are just a few of the most recent innovations. EZ Mail: Fulfillment program for catalogs and literature. Provides cost-effective same day mailing when files submitted by 10 a.m.
EZ Address: Web-based address service that allows for automation of flats and address verification. EZ Reply: Use our Business Reply Mail permit for surveys, subscriptions, literature requests. EZ Transport: Take advantage of our negotiated rates when shipping product to us to mail, or for any of your freight shipping needs. Whatever your mailing needs - searching for a service to replace a costly, antiquated, in-house mailing operation, planning a direct mail campaign, obtaining mailing lists, or arranging for printing of your mail pieces - you will want to consult with our friendly Customer Service Representatives. Give us a call to experience working with professionals dedicated to the success of your business. The EZ Flats system is changing the way Discount Mail Service, Inc. handles flat size mail. 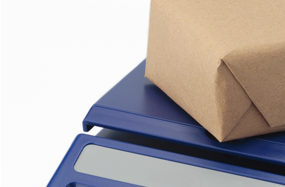 Take advantage of real postage savings, reduced overhead and increased auditing capabilities with EZ Flats. Call DMS today for a free on-site flat mail analysis. Certified as a MDP (Mail Design Professional), D.M.S., Inc. has been Saving mailers money since 1981. Our experience and professional staff (led by a hands-on owner with over 30 years experience) makes sure you receive the maximum value for every dollar you spend. We ensure your mailing are properly targeted, meet postal requirements, and qualify for the lowest possible postage rates. We continually search for new opportunities to help customers save money and fulfill unmet needs. Our EZ ADDRESS, EZ REPLY, and EZ MAIL programs are just a few of the most recent innovations. To help businesses and organizations get the most from their postal dollars and improve their productivity by taking advantage of automation, innovation, technology and outsourcing. Service is paramount at D.M.S., Inc. Helping the customer understand how to take advantage of postal regulations, how to reduce overhead relating to mail processing and creating new service offerings to meet specific customer needs is all part of the outstanding customer service provided by D.M.S., Inc.
Whatever your mailing needs-searching for a service to replace a costly, antiquated, in-house mailing operation, planning a direct mail campaign, obtaining mailing lists, EDDM, or design and printing of your mailpieces-you will want to consult with our friendly Customer Service Representatives. Discount Mail Service, Inc. is USPS Certified, and and we are the largest pre-sort first class mailer North of Sacramento.